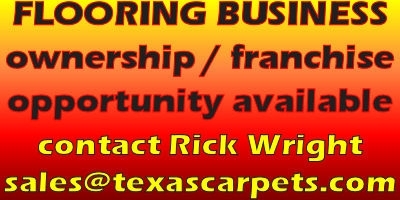 "CLICK ON INAGES TO ENLARGE"
ROLLS - $15.99 / SQ. YD. LOTS - $13.49 / SQ. YD. 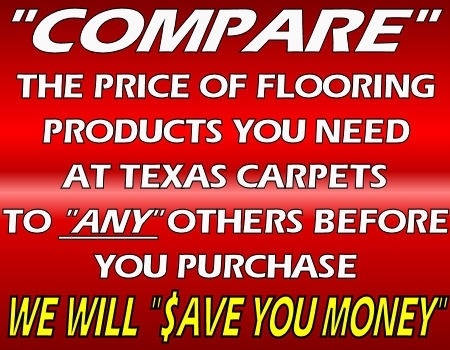 CALL TEXAS CARPETS FOR PRICING ON ALL SHAW FLOORING PRODUCTS!